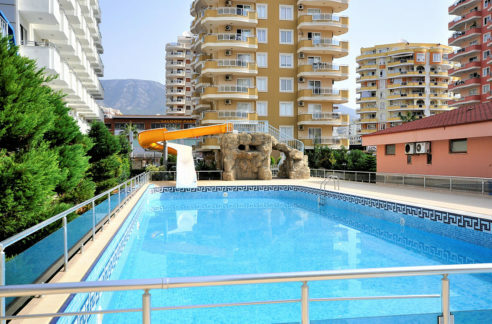 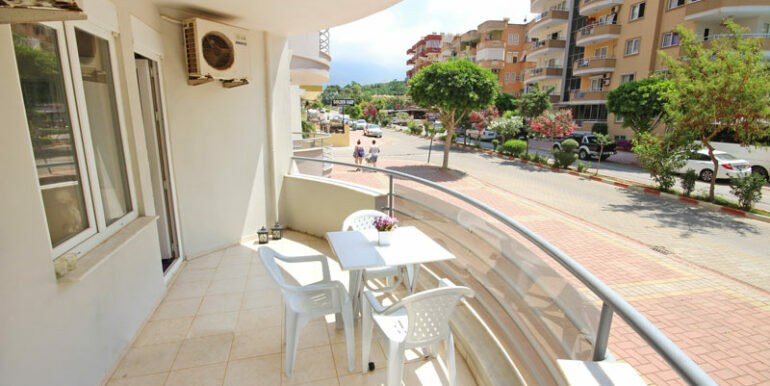 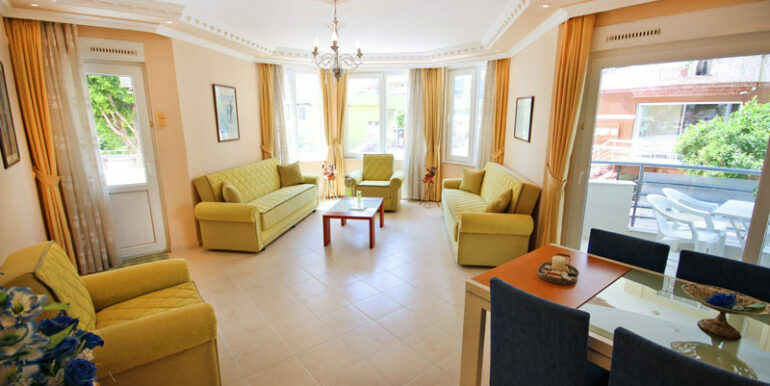 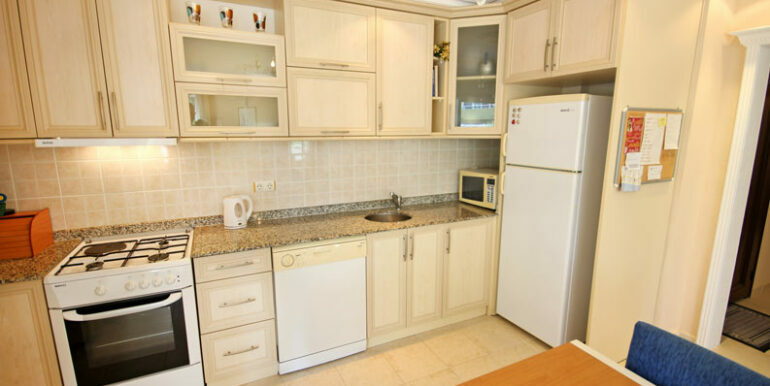 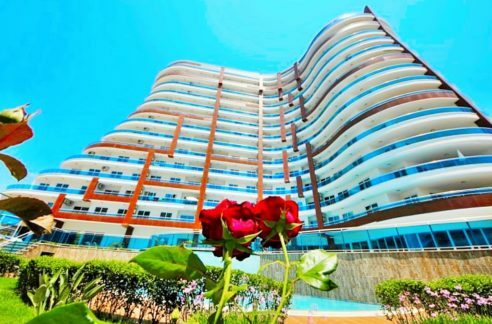 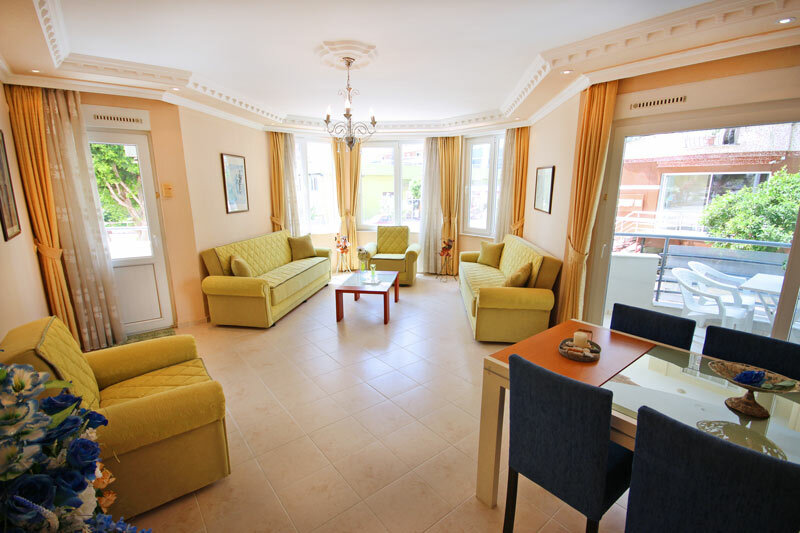 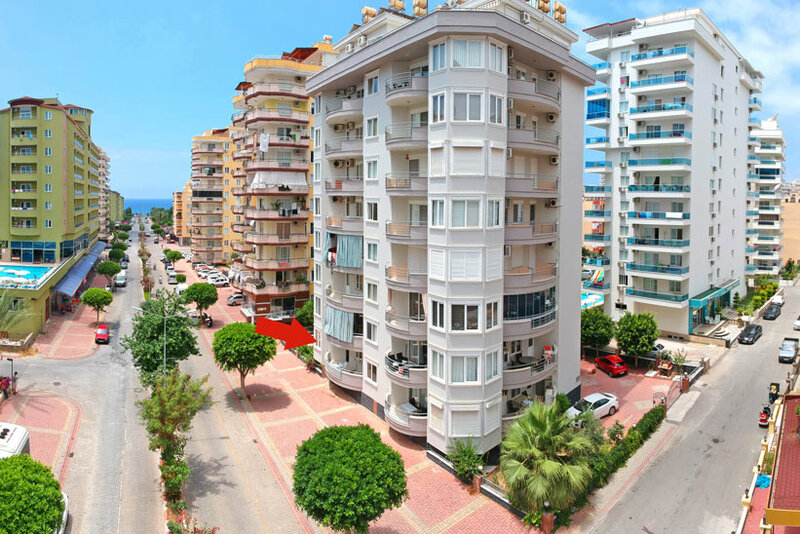 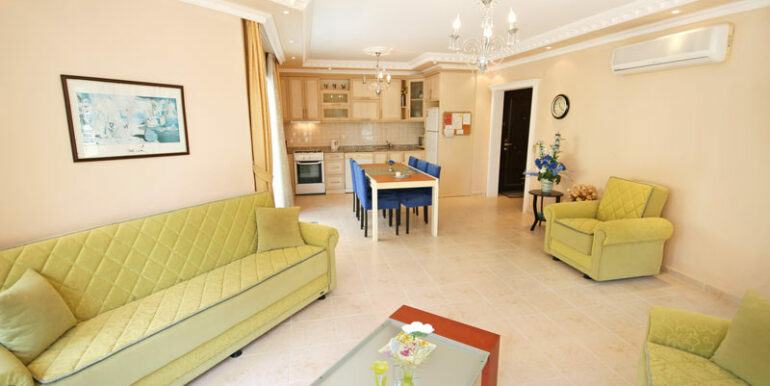 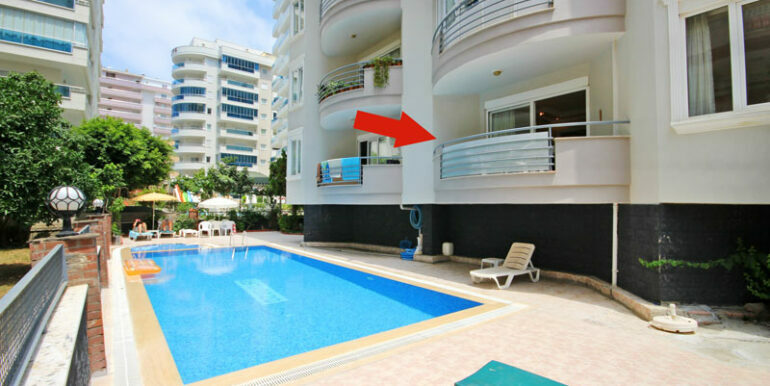 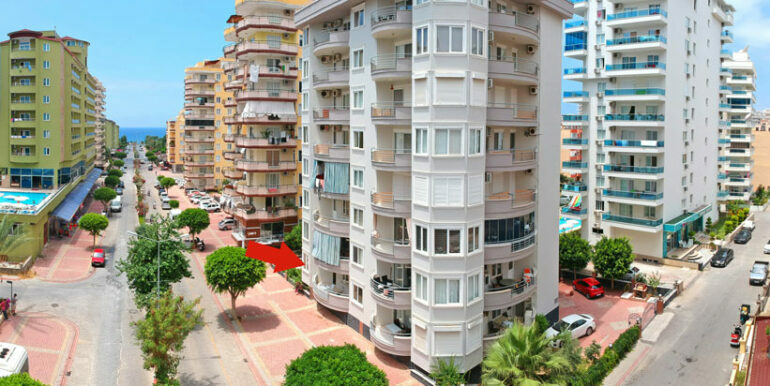 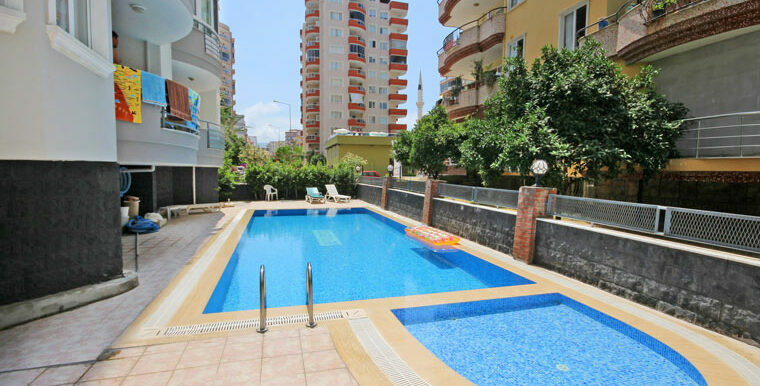 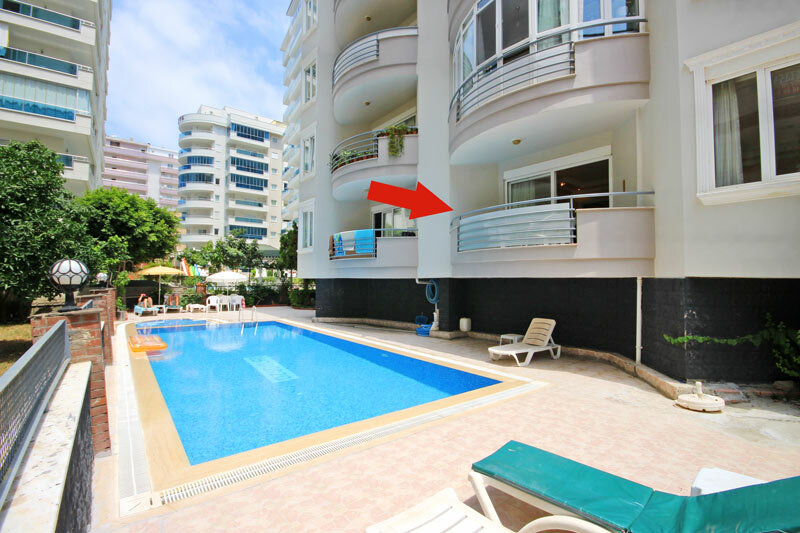 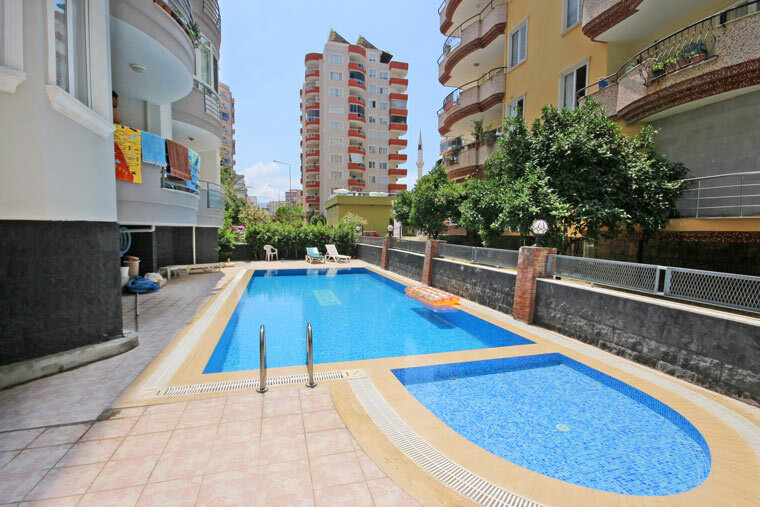 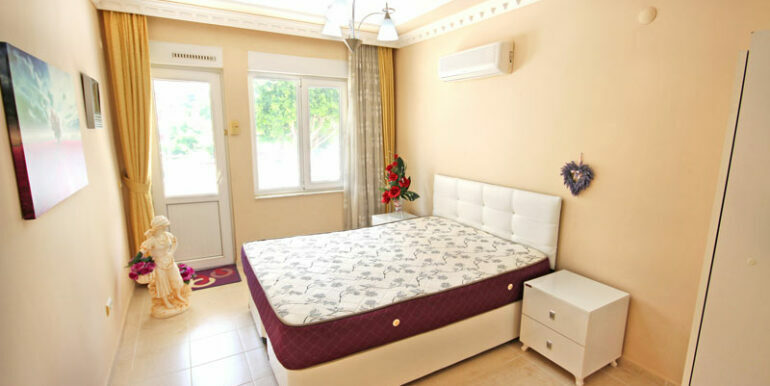 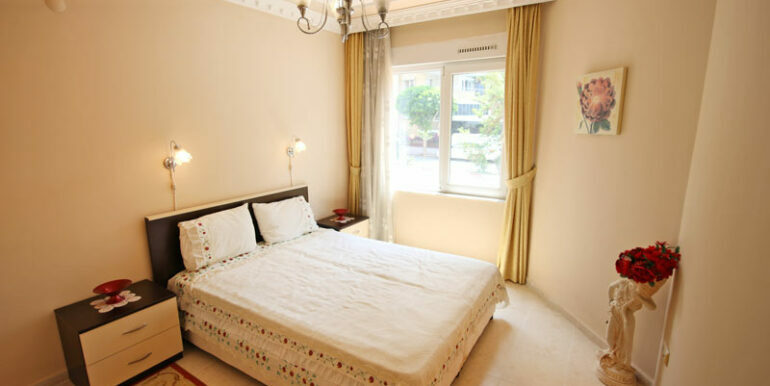 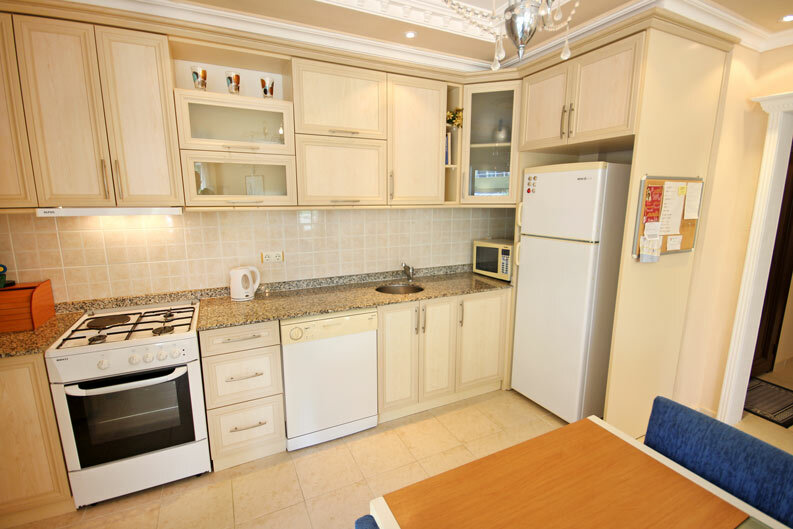 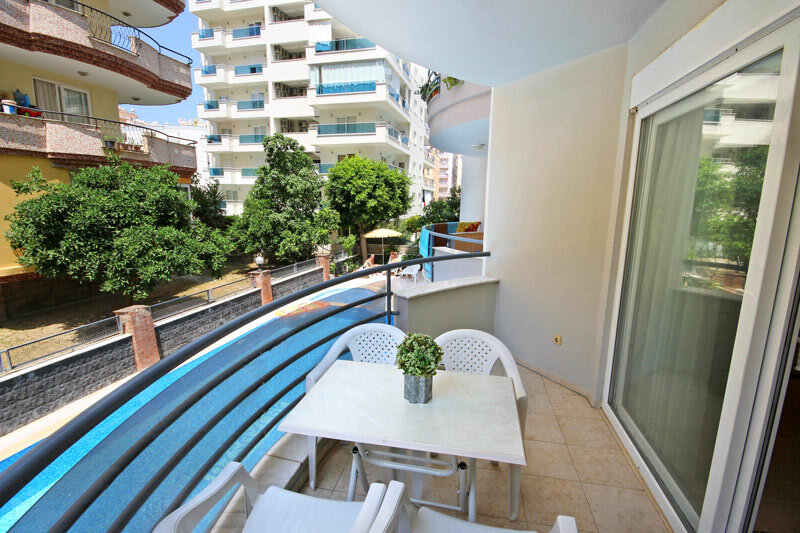 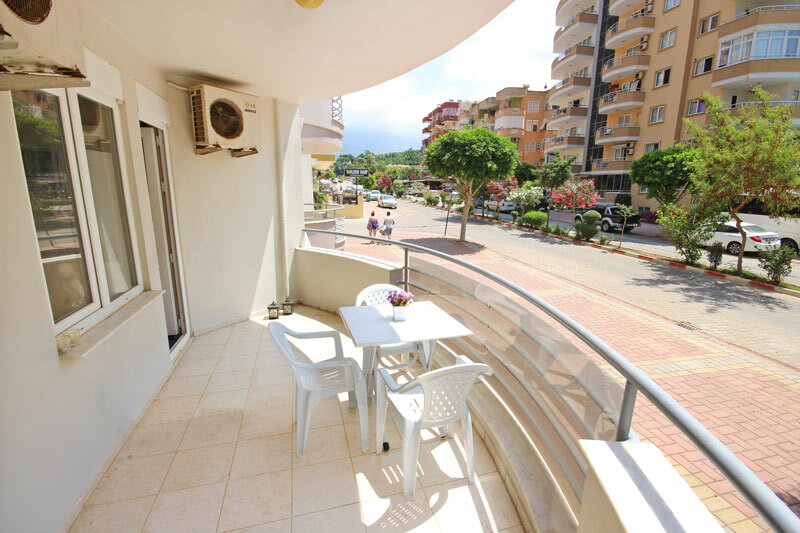 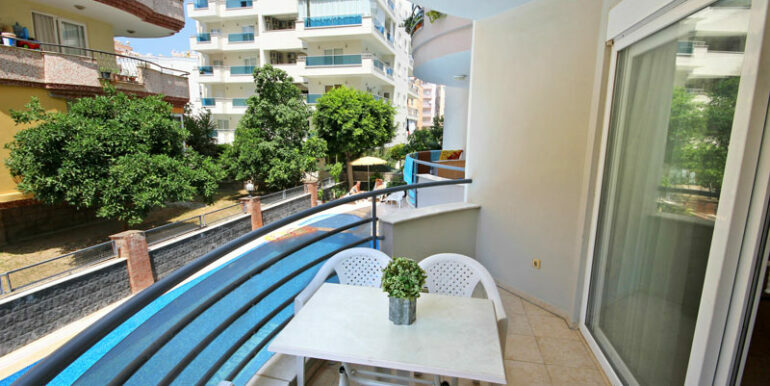 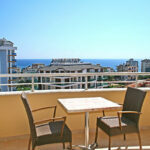 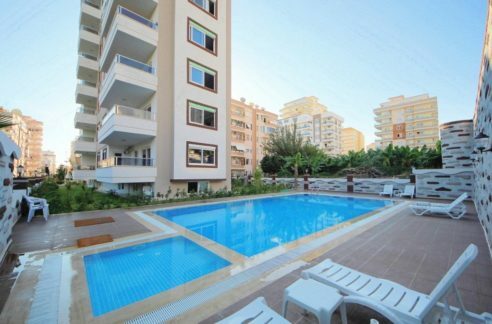 The 2 bedroom apartment is located in alanya Mahmutlar just 300 meters from the beach. 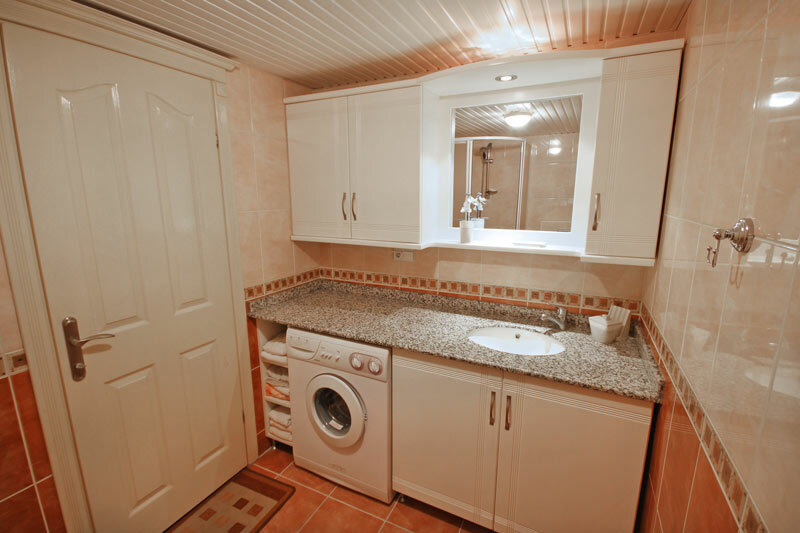 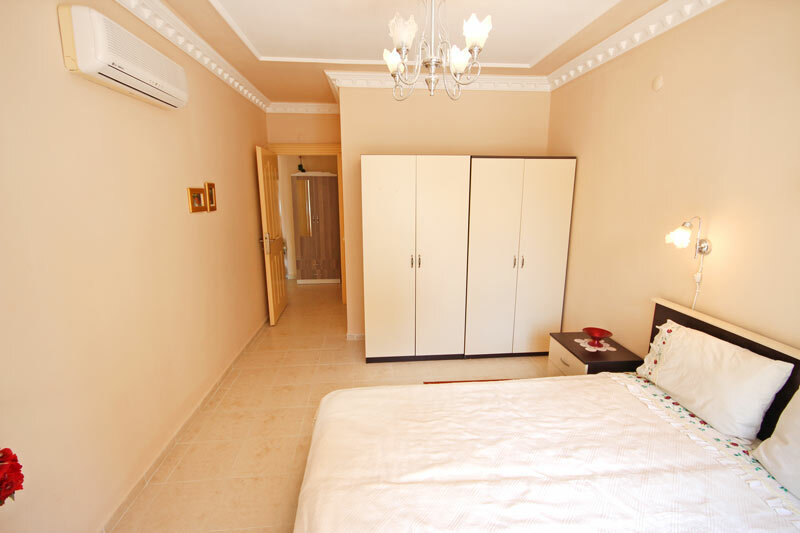 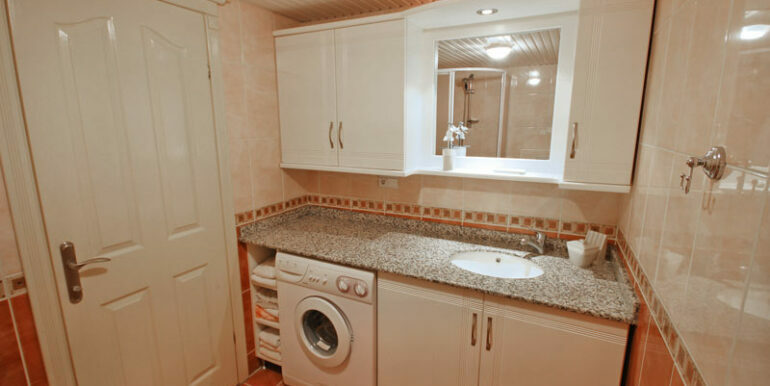 The 1. floor apartment is 105 qm and has 2 bathrooms. 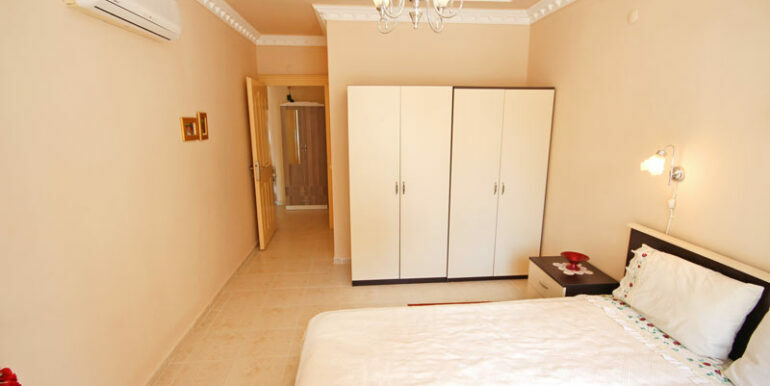 The apartment wellkeeped and is offered furnished.